SCMS , a software development company from India participated in CeBIT 2011 from 31st May to 2nd June 2011 at Darling Harbour, Sydney, Australia. It was our consecutive participation in the CeBIT trade show – an international event for online digital marketing industry. The company expected much from this show as it is the first time where visitors can meet companies through pre-decided business meetings. 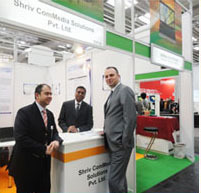 Shriv Commediait’s professionals were available at Hall No. 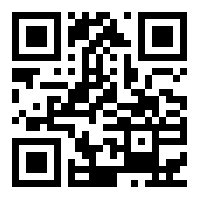 – 4, Booth No. N – 8, Indian Pavilion. It was the three day event, where the company got the chance to have face-to-face interaction with potential clients. At the same time, the company got chance to demonstrate our capabilities as software development company offering offshore software development services.